Listing courtesy of Betz Tyler, Terra Firma Global Partners. Fall in love with the views from this B unit triplex at the end of a cul-de-sac. Relax on the spacious patio to enjoy the views of the course and wildlife on a beautiful summer day or enjoy them from the living & dining rooms, kitchen and master. Beautifully maintained with dual pane windows and remodeled guest bath. Close to club house and restaurant. Enjoy Oakmont’s many amenities including 3 pools, 2 golf courses, tennis, gym,& more. 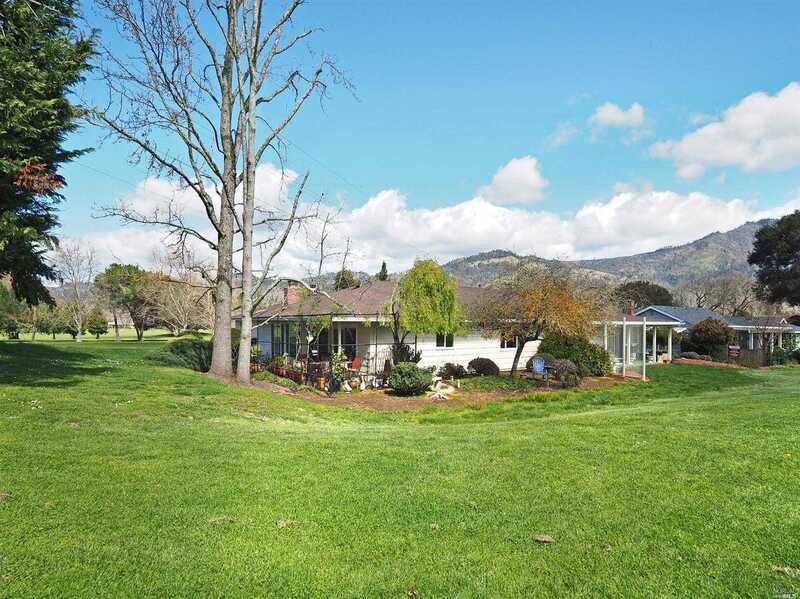 Please, send me more information on this property: MLS# 21906128 – $479,000 – 102 Oak Island Place, Santa Rosa, CA 95409. I would like to schedule a showing appointment for this property: MLS# 21906128 – $479,000 – 102 Oak Island Place, Santa Rosa, CA 95409.